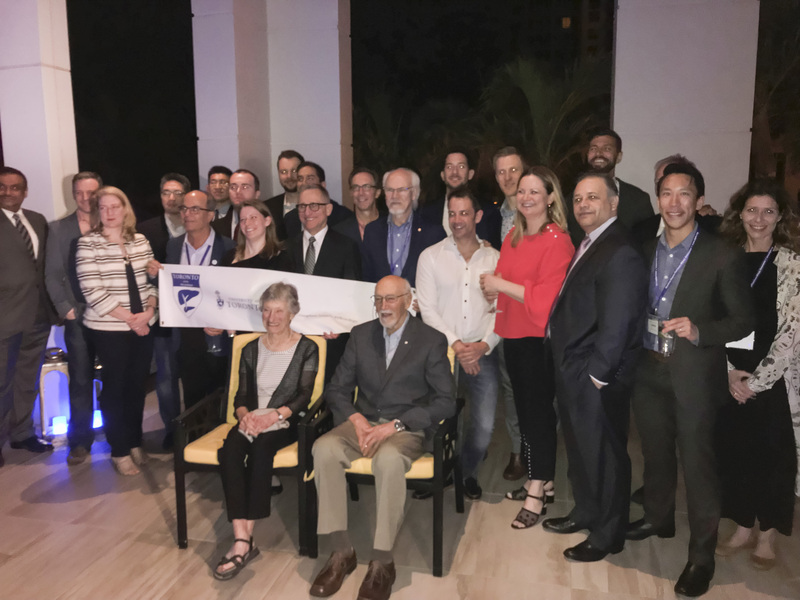 Former, current and future Toronto Fellows and Faculty gathered at the Annual Meeting in Miami last weekend for the first AHPBA Toronto Reception. Many thanks to longstanding HPB Fellowship Director, Dr. Paul Greig, for organizing the event and all those in attendance. Special thanks to the Recipient of the AHBPA’s Nonie Lowry Distinguished Service Award for 2018, Dr. Bernard Langer and his wife, Ryna Langer.